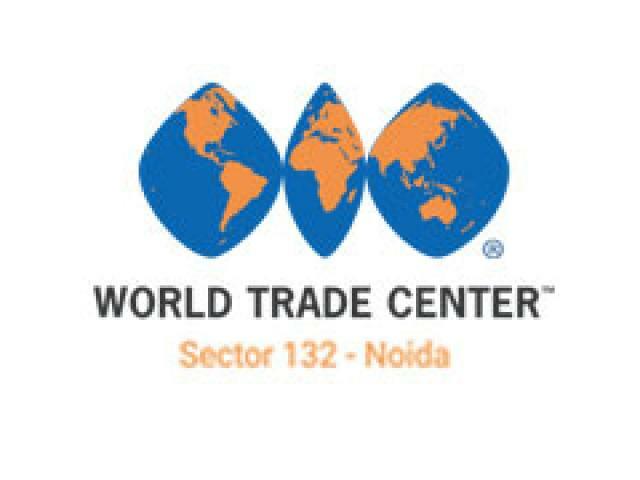 World Trade Center CBD Noida is coming up with new commercial project Central Business District CBD at Sector 132 Noida Expressway. 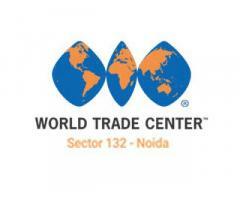 WTC CBD Noida is a dream project not for the developer but also for Delhi/NCR. 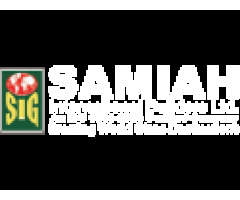 A world class renowned developer is coming with the most advanced office and retail spaces to cater all your business needs in modern way. 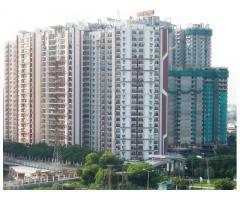 City / State / Country: Noida, Uttar Pradesh, India.